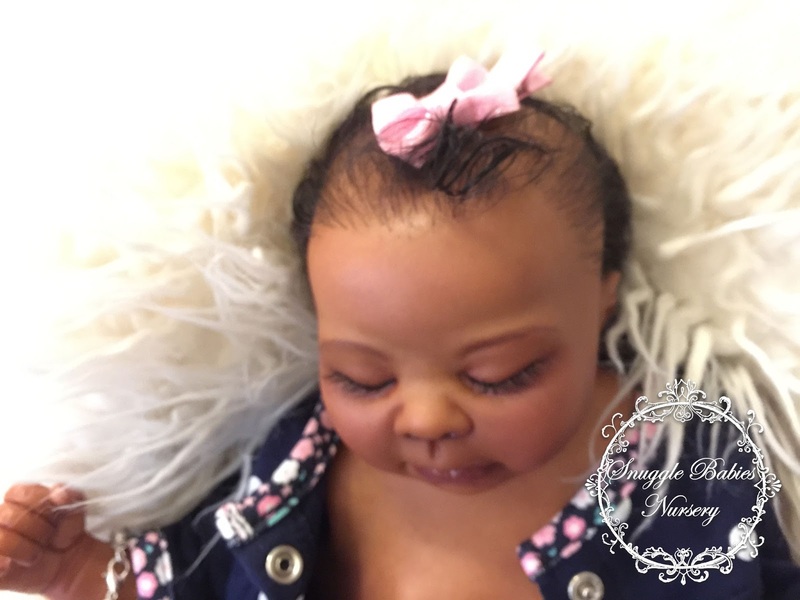 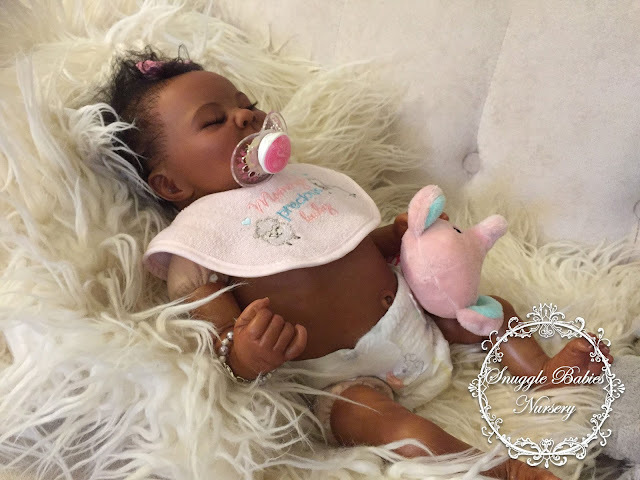 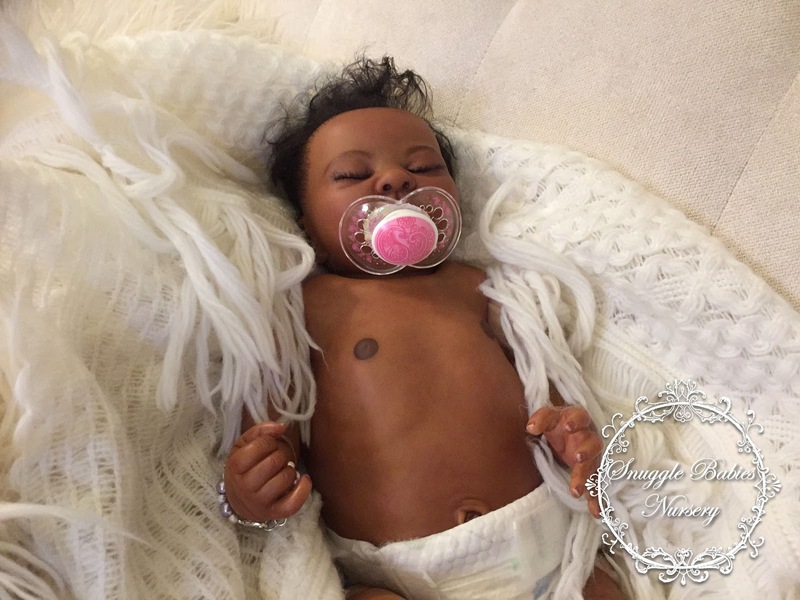 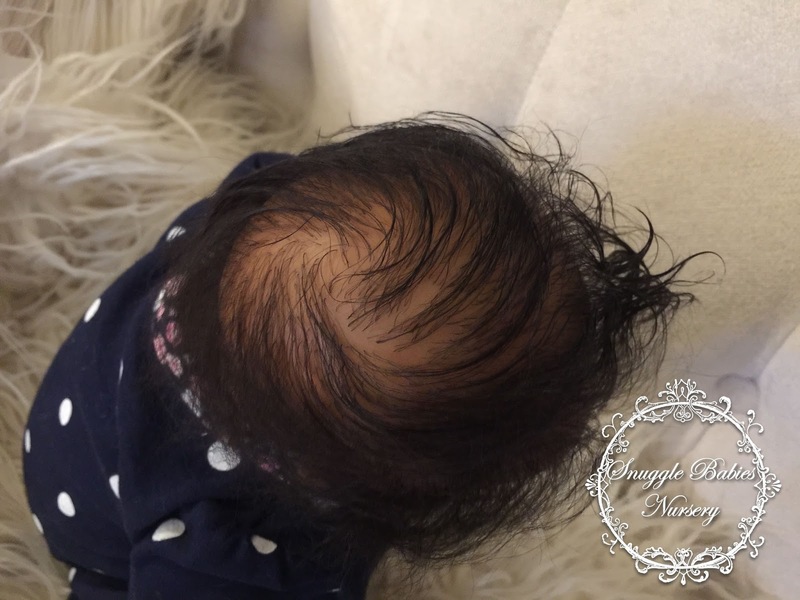 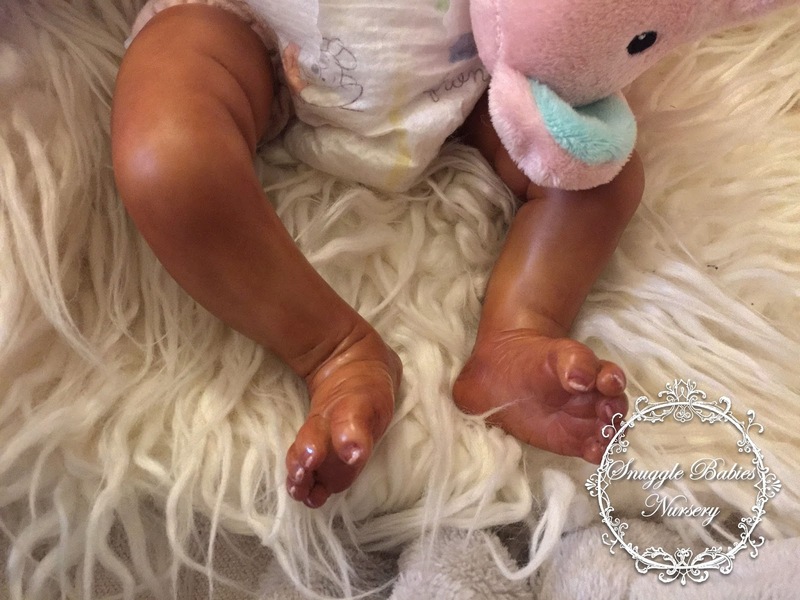 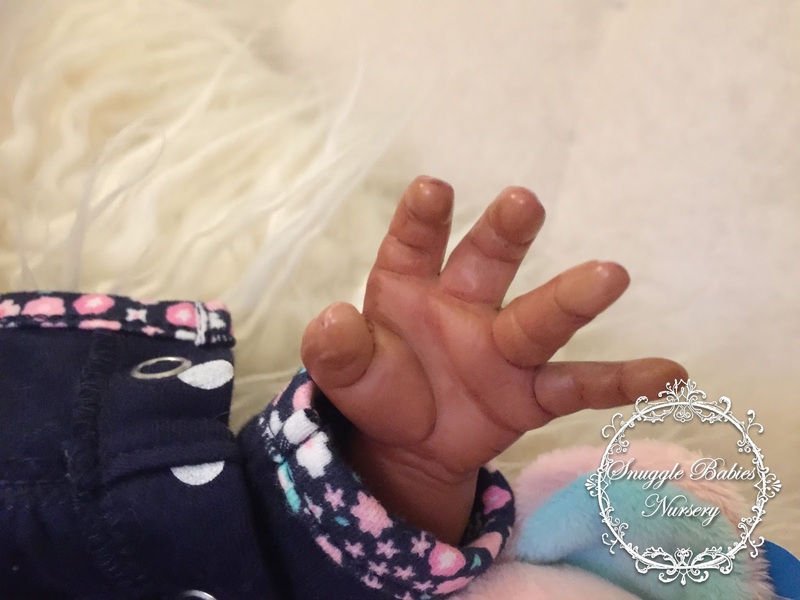 Snuggle Babies Nursery: Shekeia Kaandra Available Now! 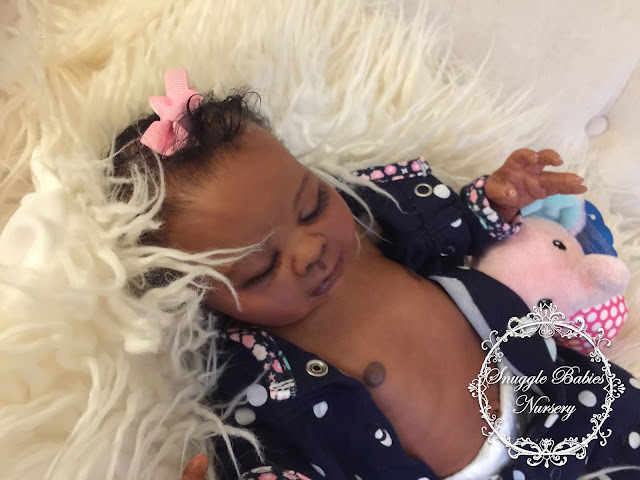 Comes with FREE Belly Plate. 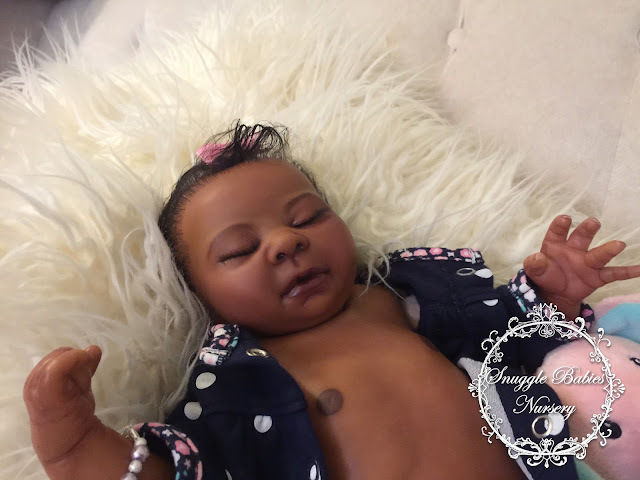 Shekeia Kaandra Available Now! Comes with FREE Belly Plate. 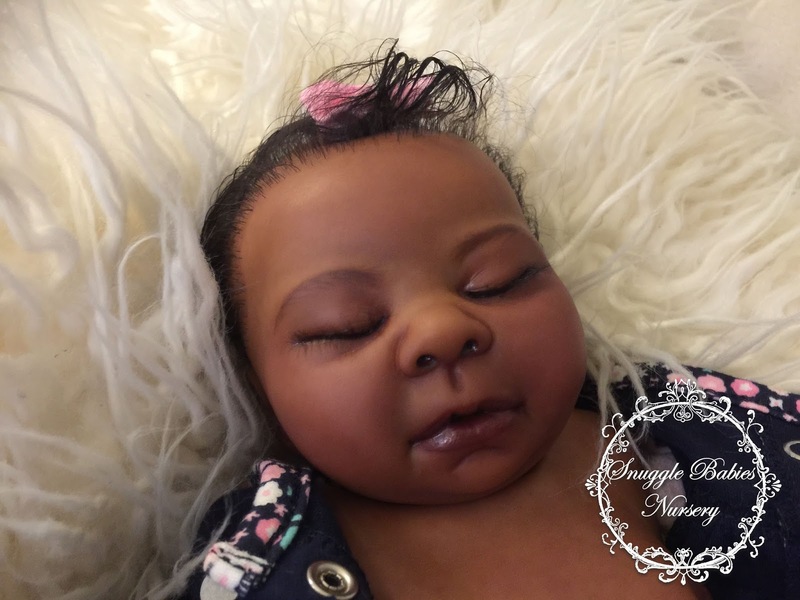 She will be available on e-bay and reborns.com or you can email me quickly and I can send you an invoice via paypal. She is $400 plus Shipping (depends on your area - to Continental US is 59.95). If you want your own baby like this one, let me know! 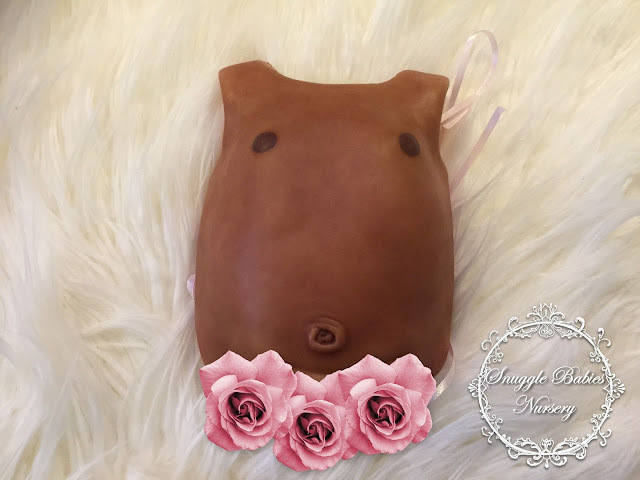 The belly plate has thin pink satin ribbons to tie it on. 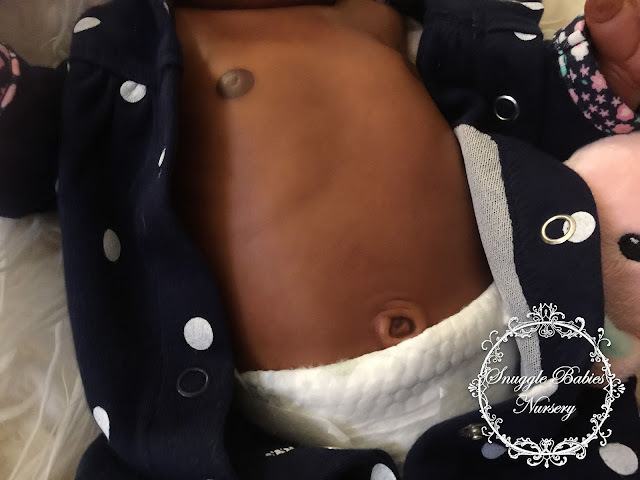 FREE Body Plate Back - thin crack on back of plate repaired with Modge Podge 3D Medium. 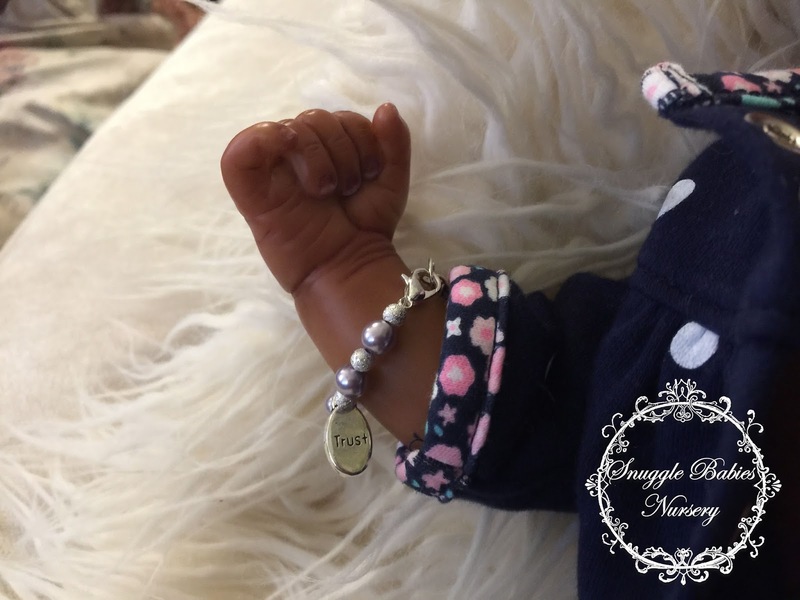 She comes with lots of goodies shown and you will also get a FREE baby bracelet! 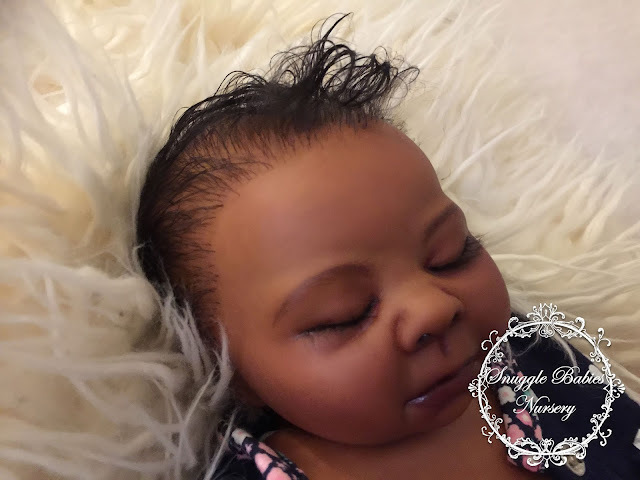 No refunds, no returns, no warranty. Please see my care instructions!